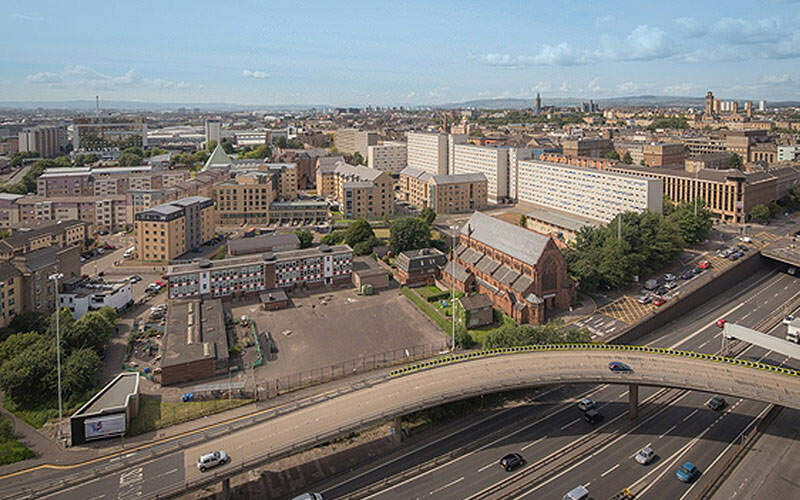 Get yourselves central, safe and comfortable accommodation the heart of Glasgow, so you can get yourselves straight out onto the tiles and safely back home after a shot or twelve. 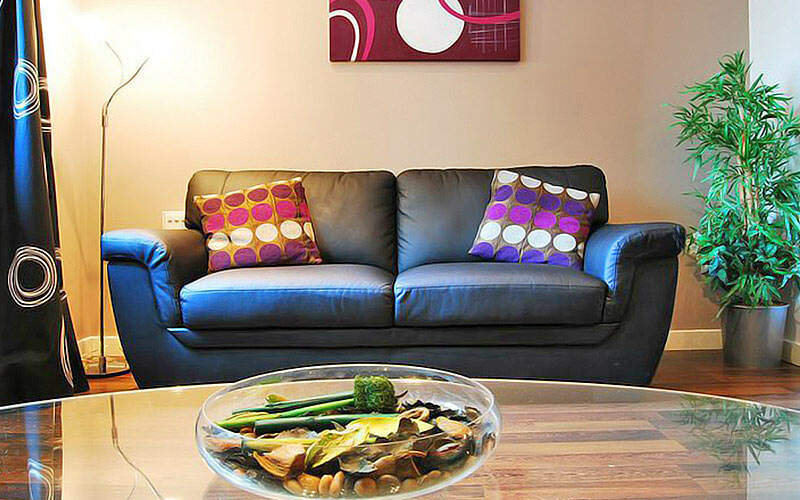 These centrally located apartments are an excellent place to crash after a night on the tiles. 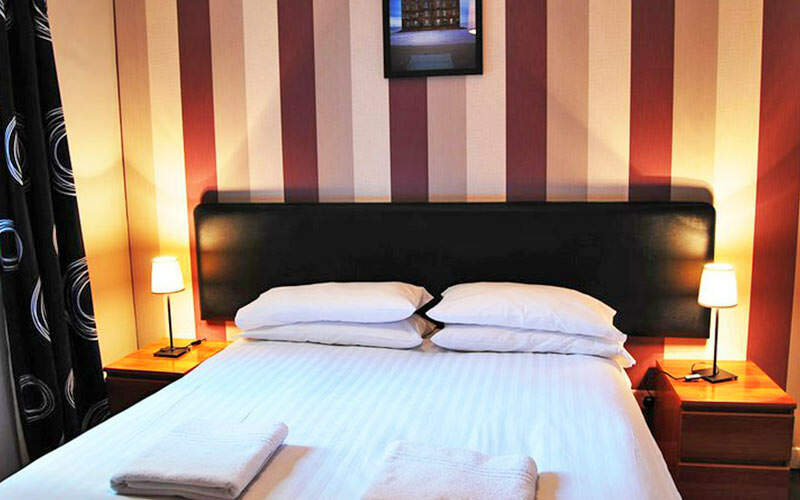 This characterful 4-star hotel boasts the perfect spot for your stag or hen weekend. 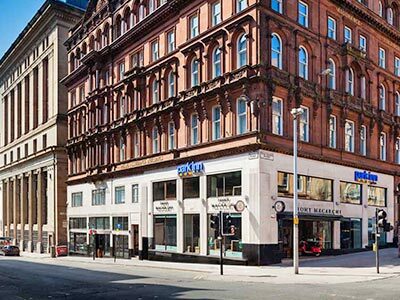 Celebrate Glasgow’s historic past, whilst celebrating in the fair city. 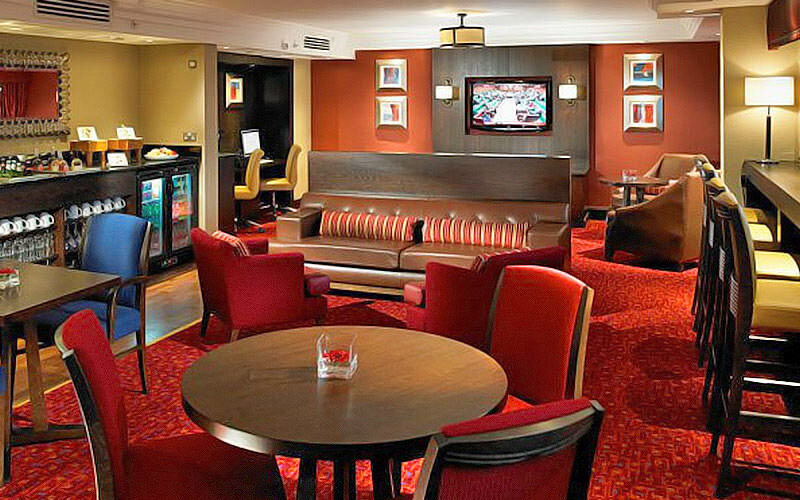 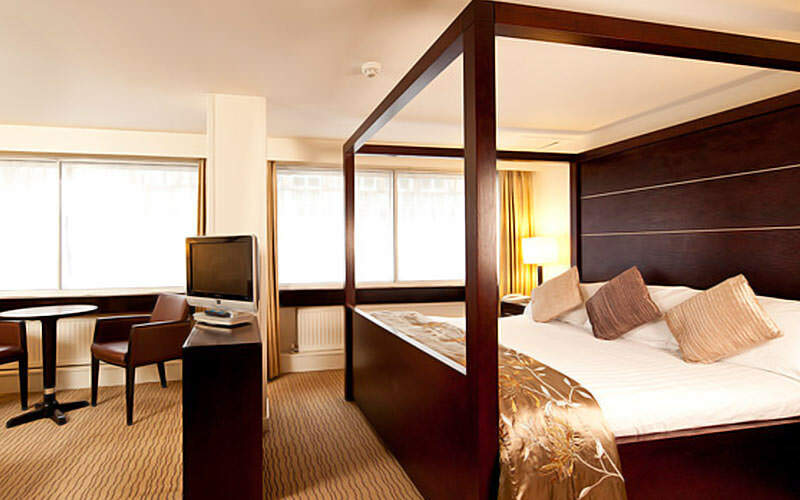 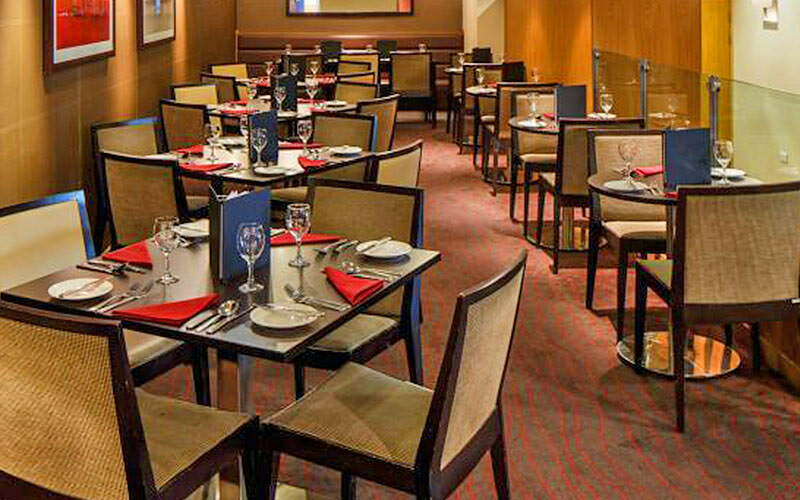 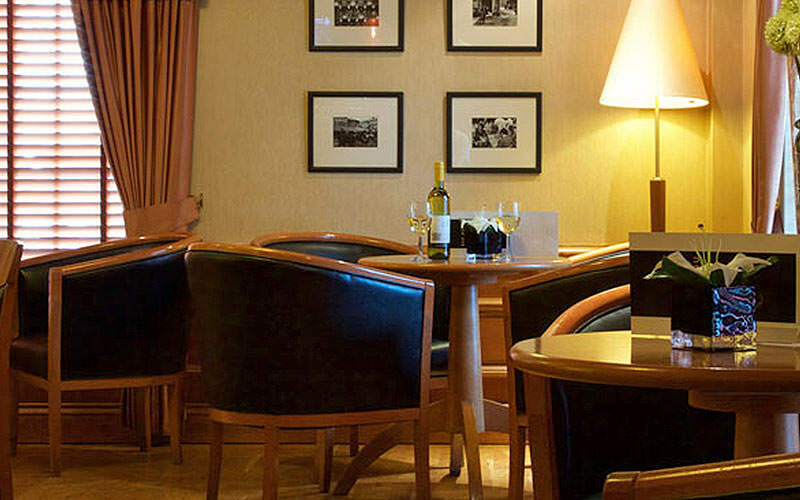 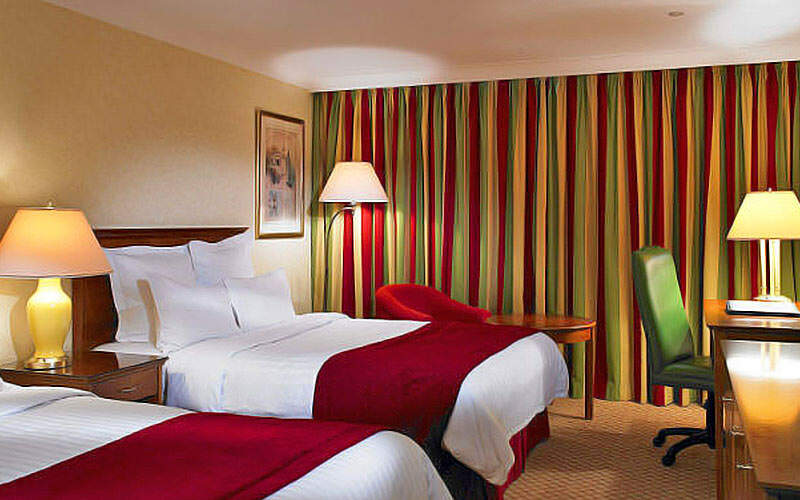 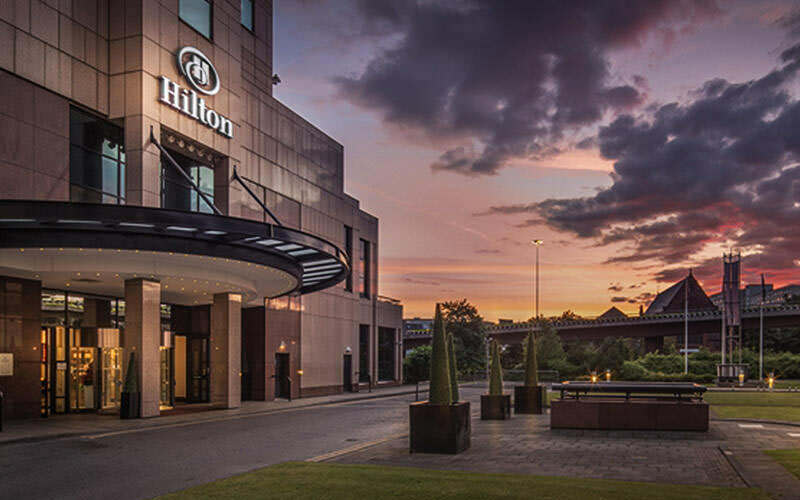 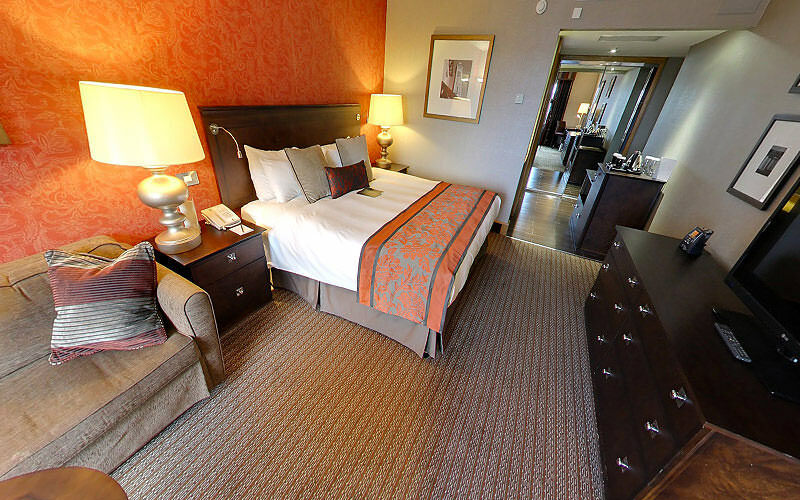 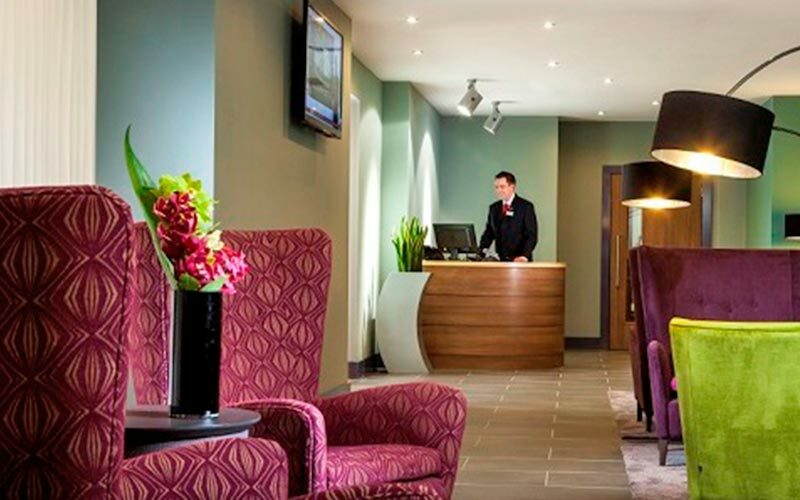 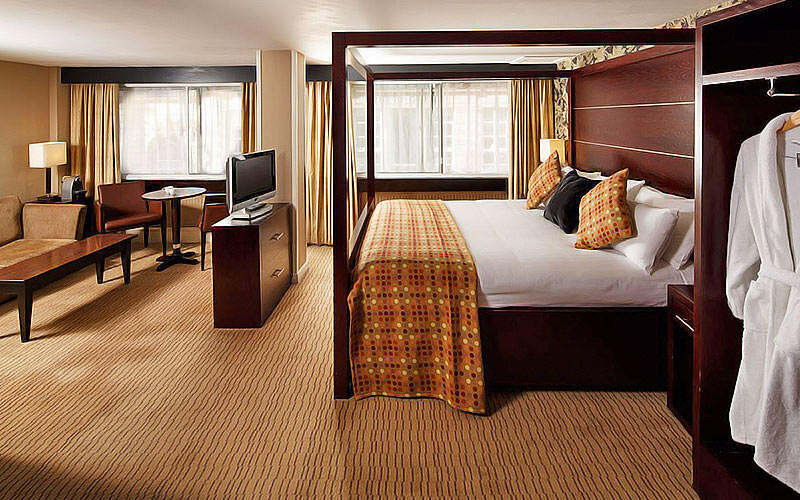 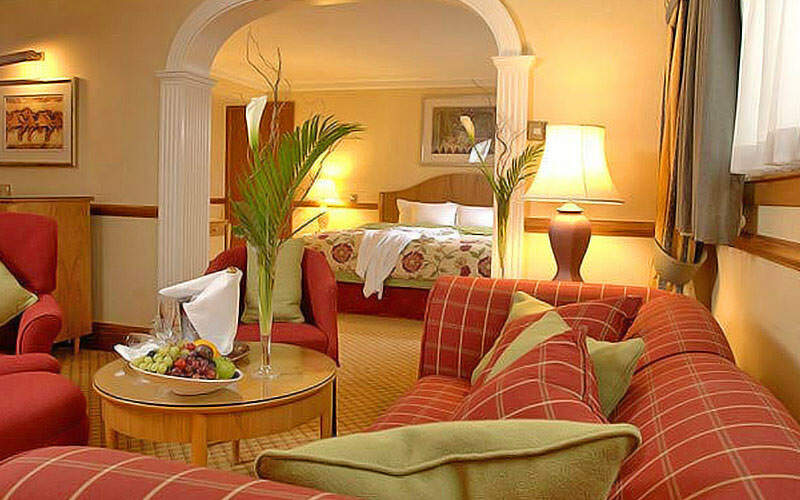 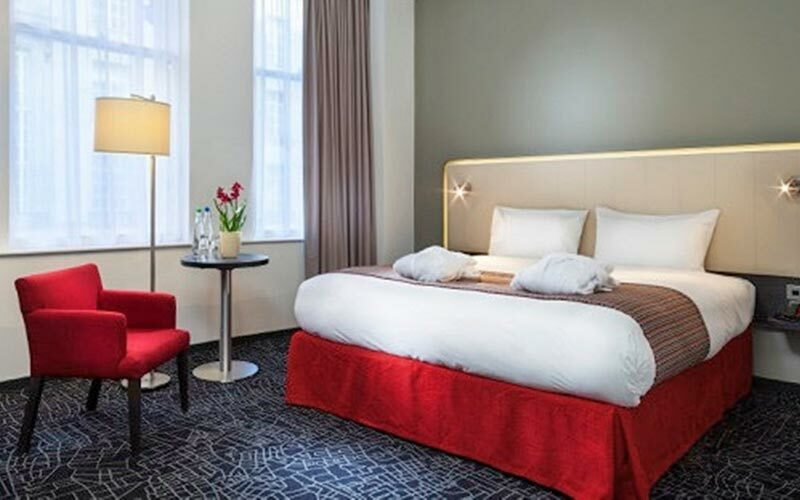 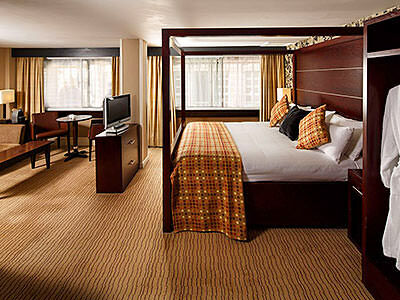 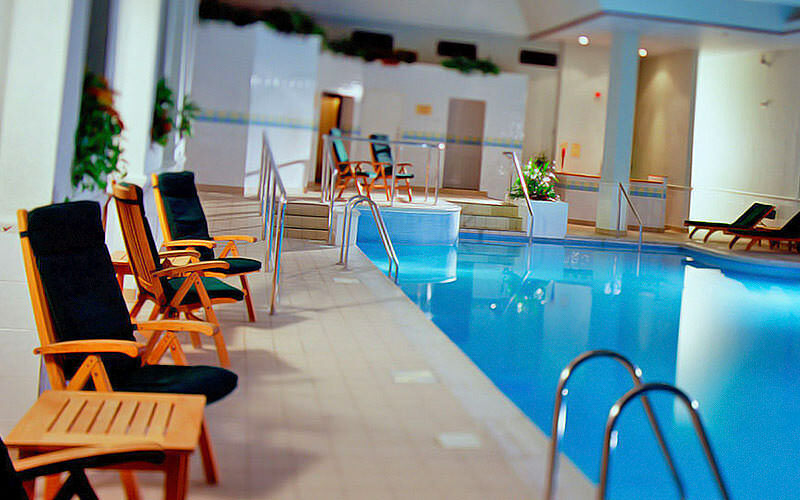 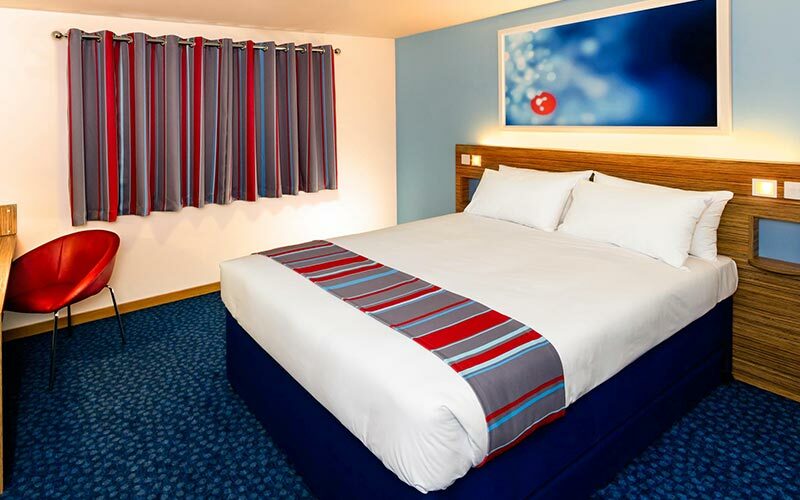 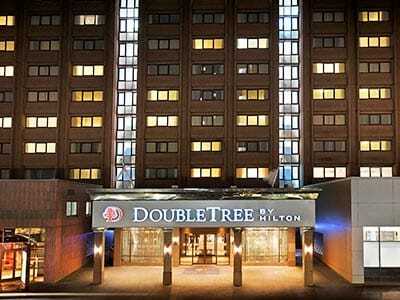 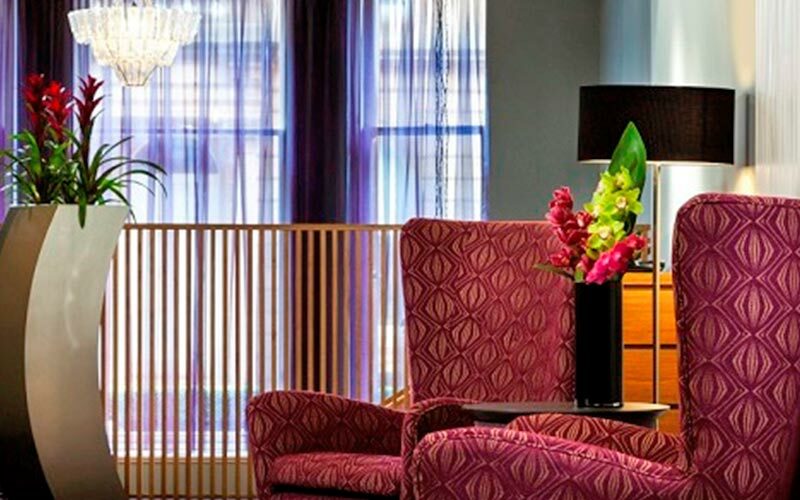 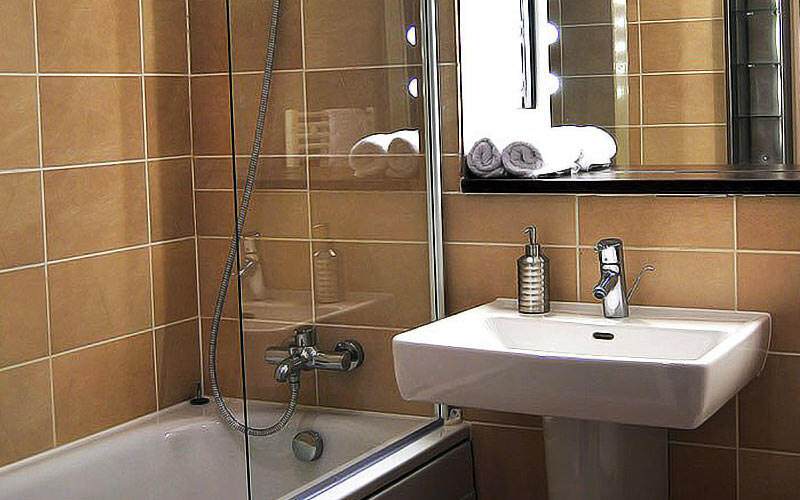 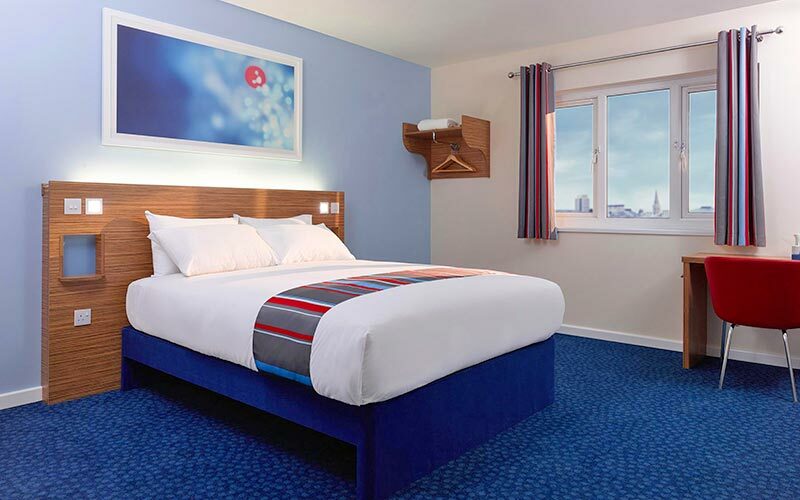 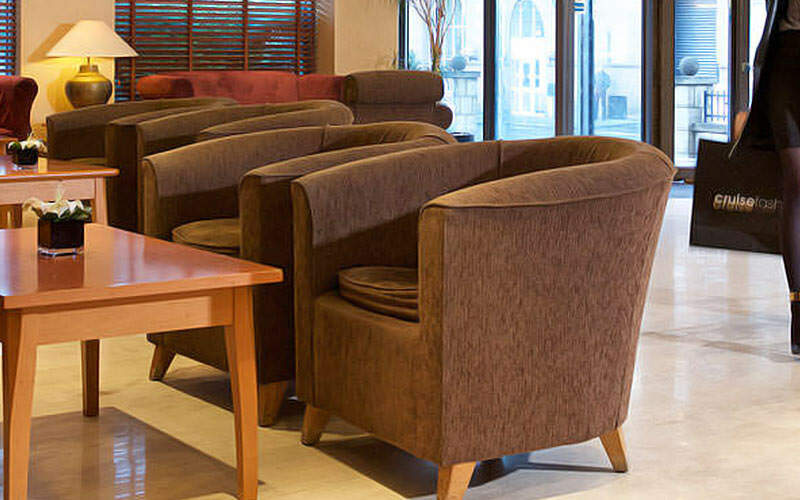 Have a comfortable stay in Glasgow’s iconic Hilton Hotel. 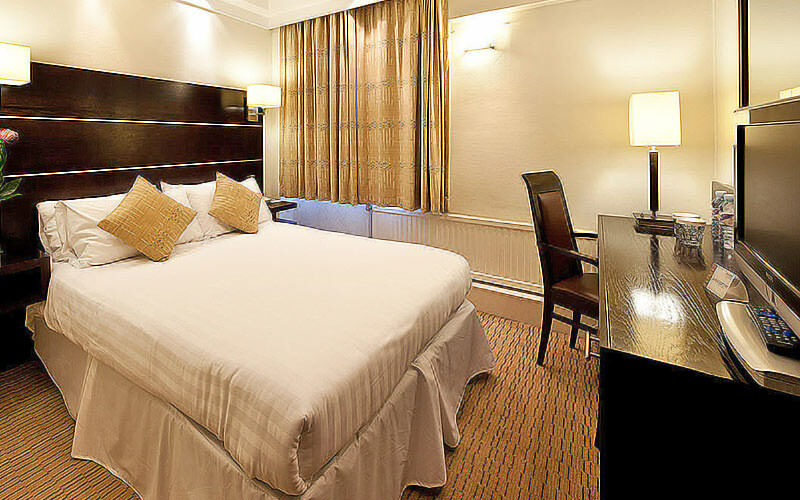 This fantastic, 4-star hotel is seriously central. 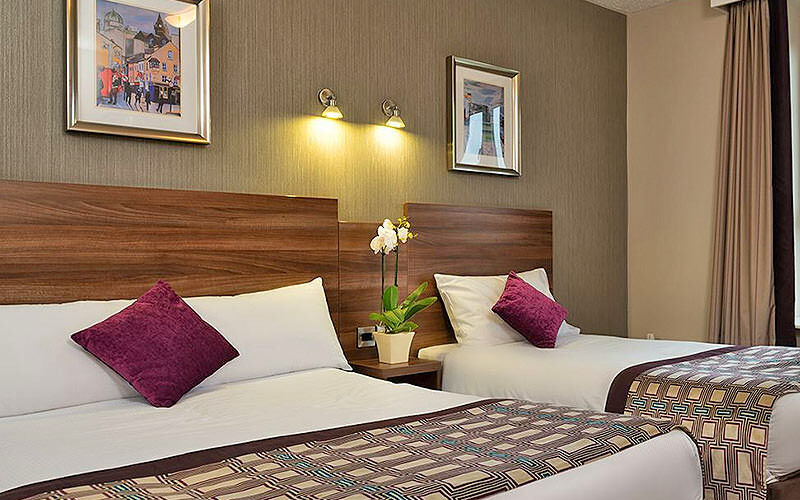 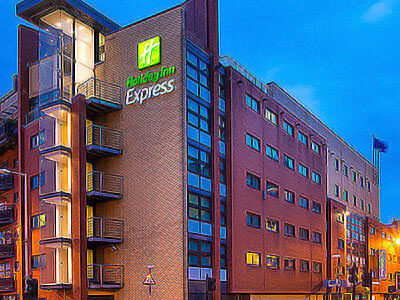 Set on the bustling Jamaica Street, this 4-star hotel is a ten minute walk from three major stations. 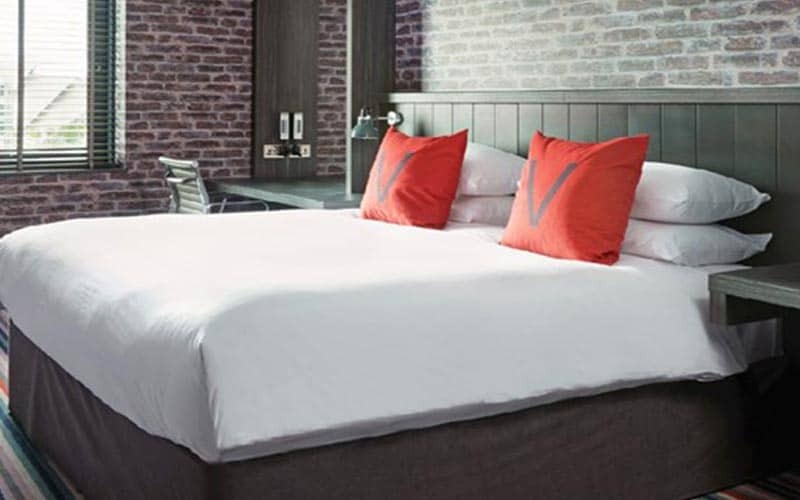 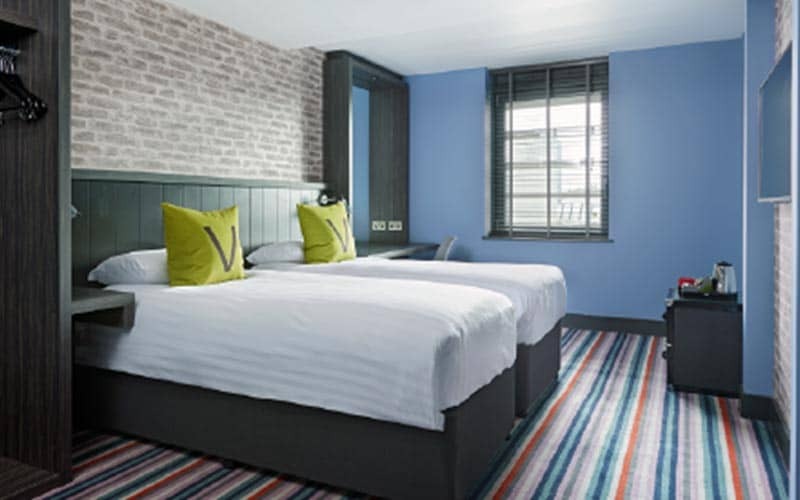 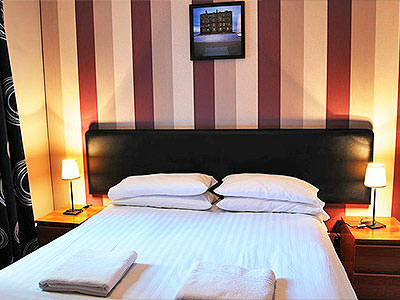 This hotel is located within a stunning Victorian redbrick building. 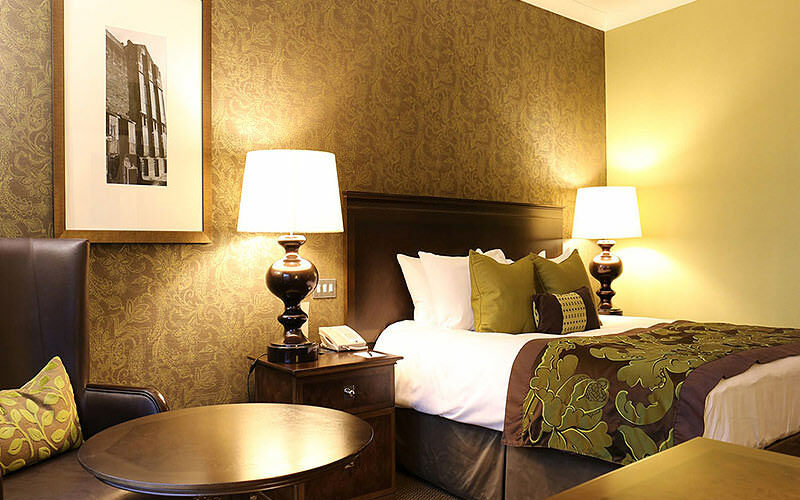 Explore Glasgow's bright lights and attractions in this central, 3-star hotel. 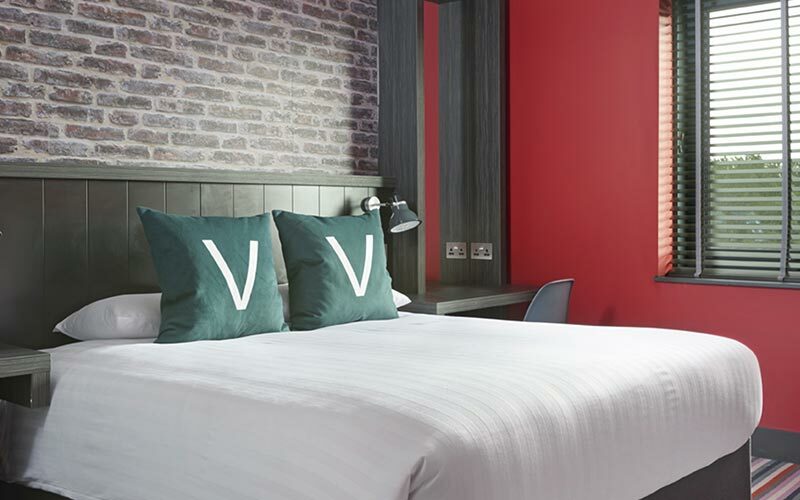 Stay in the heart of all that wild Glasgow action. 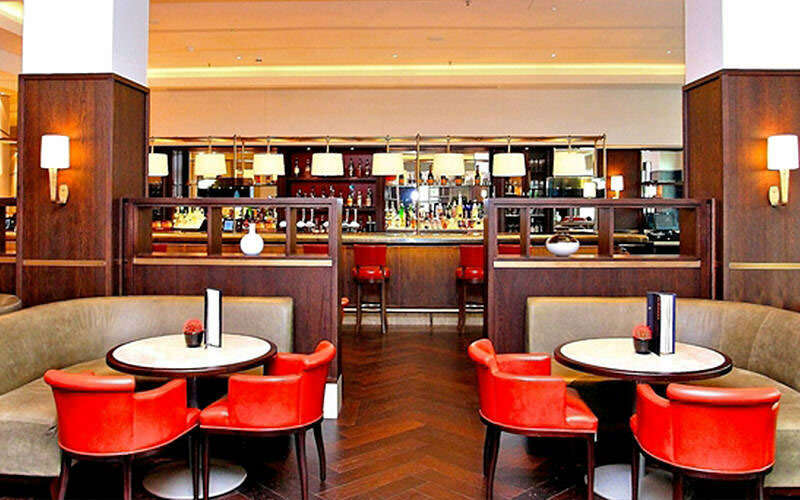 If you want central, you've got it. 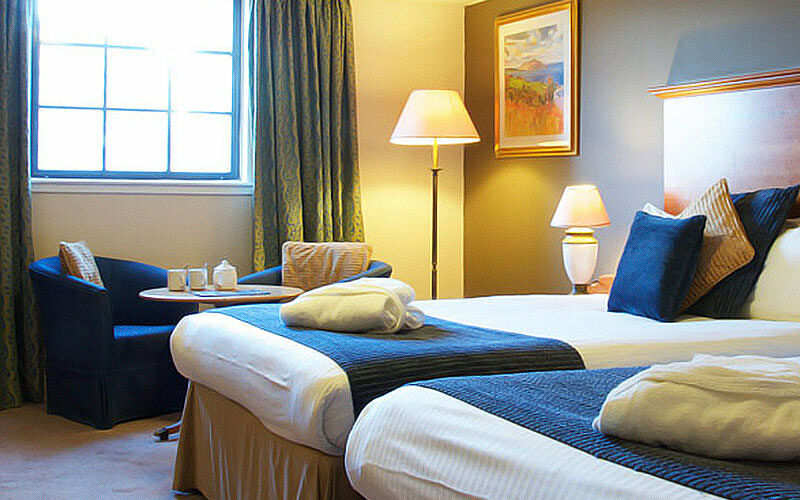 Create a relaxing base on your Glasgow weekend at this 3-star hotel. 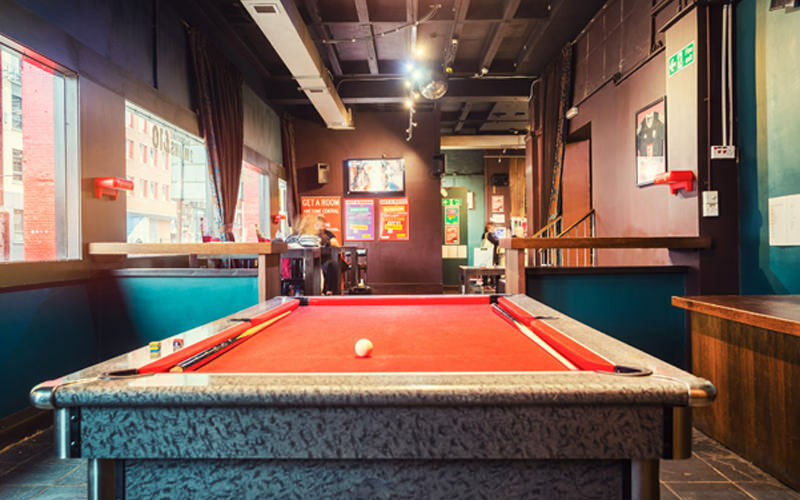 Stay slap-bang in Glasgow's city centre. 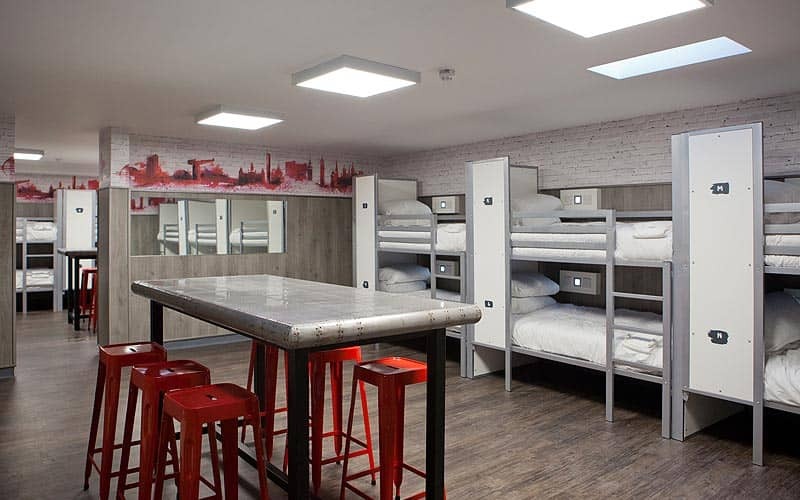 Which Types of Accommodation are Available in Glasgow? 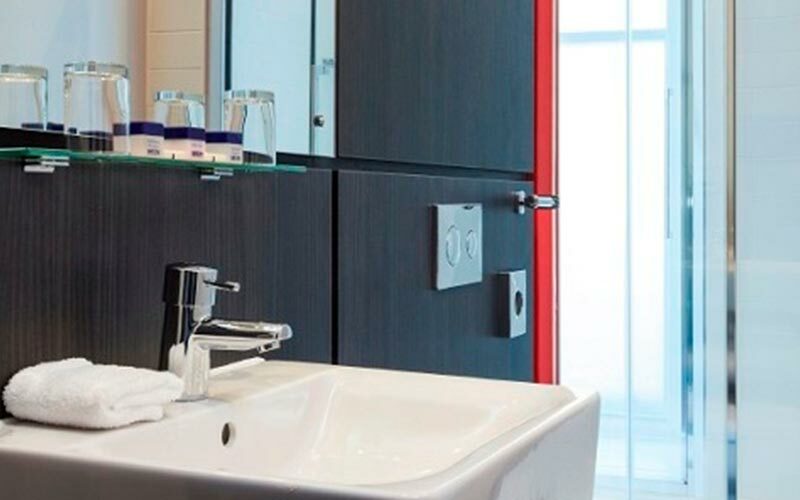 Listen up ladies, we know there’s nothing worse than arriving at your holiday and discovering that your hotel is less than desirable, so we’ve done all the leg work for you to make sure that doesn’t happen. 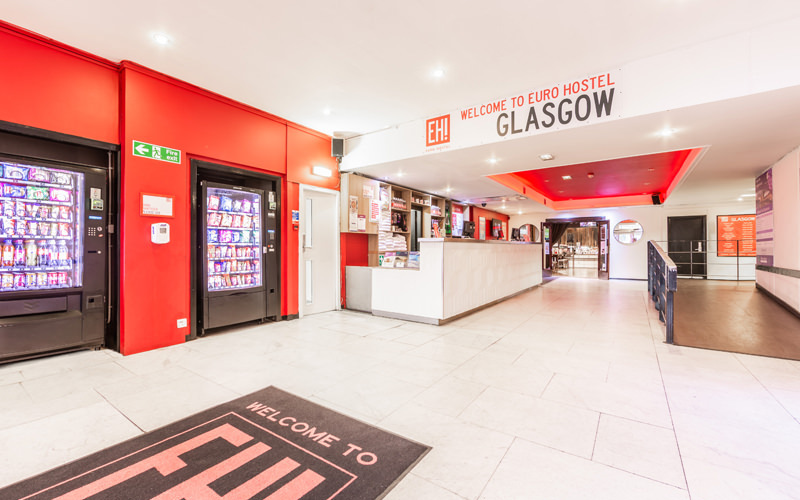 We’ve also made sure that all of our hotels are within walking distance of the centre of Glasgow and all it’s nightlife, so you don’t need to stress about how you’re going to get around town. 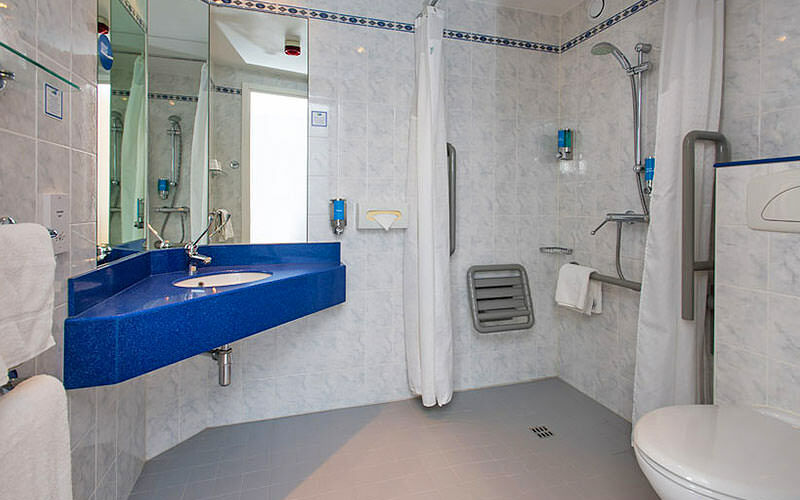 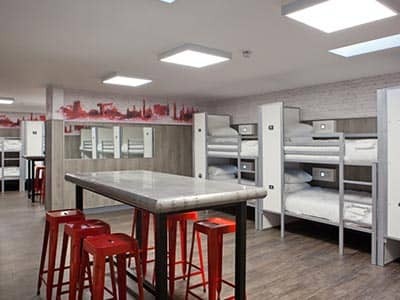 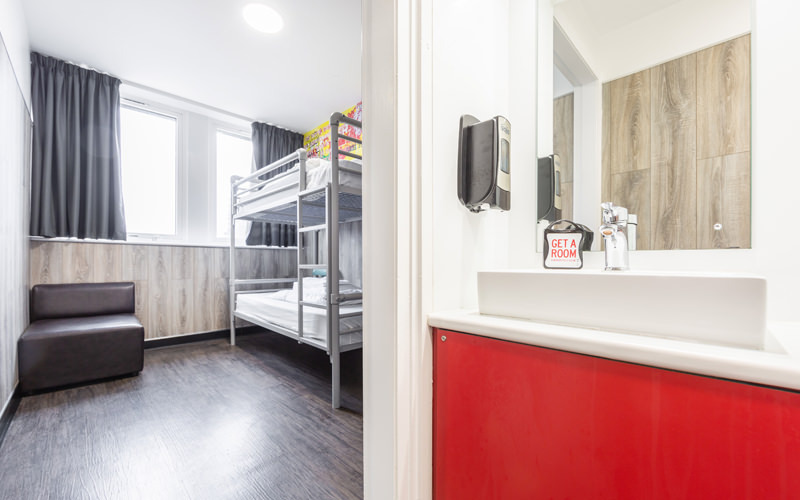 With everything from hostels, to 2-star all the way through to 4-star hotels, we have absolutely everything you could dream off to make your stay perfect. 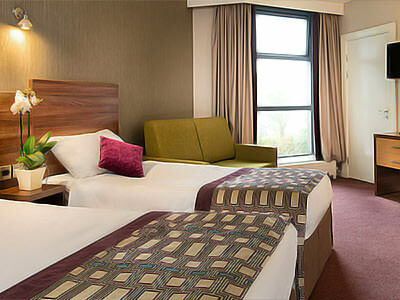 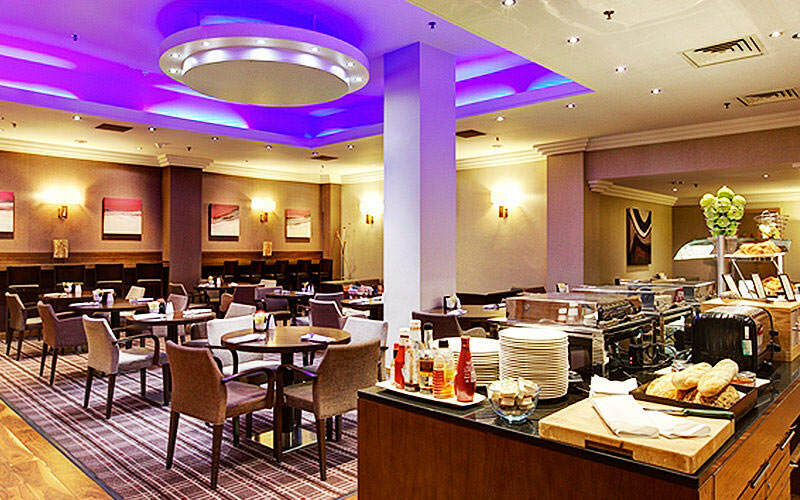 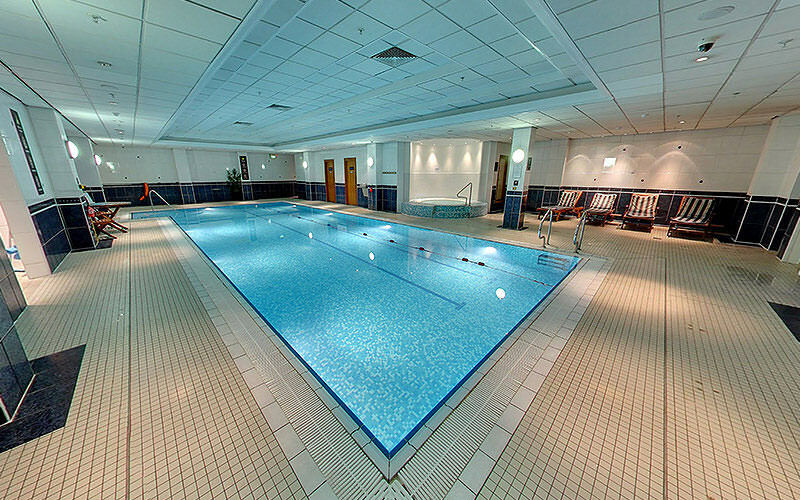 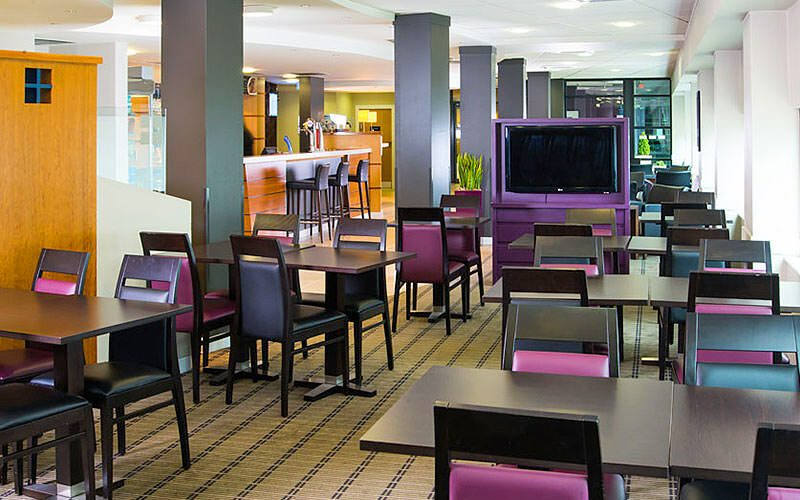 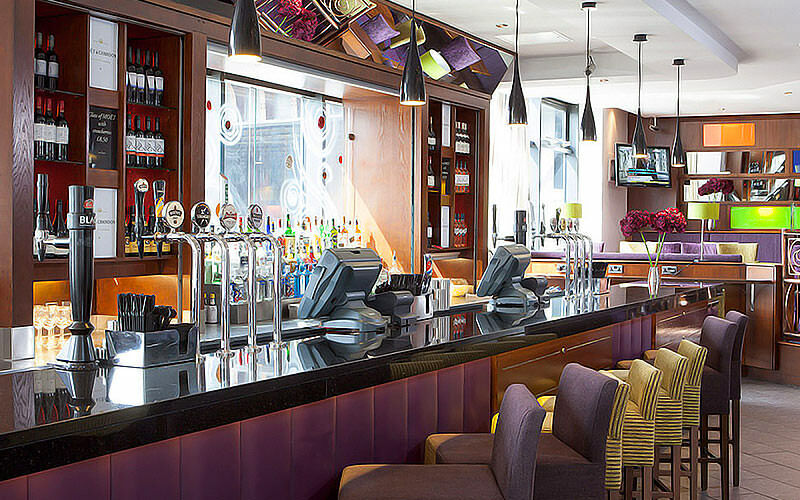 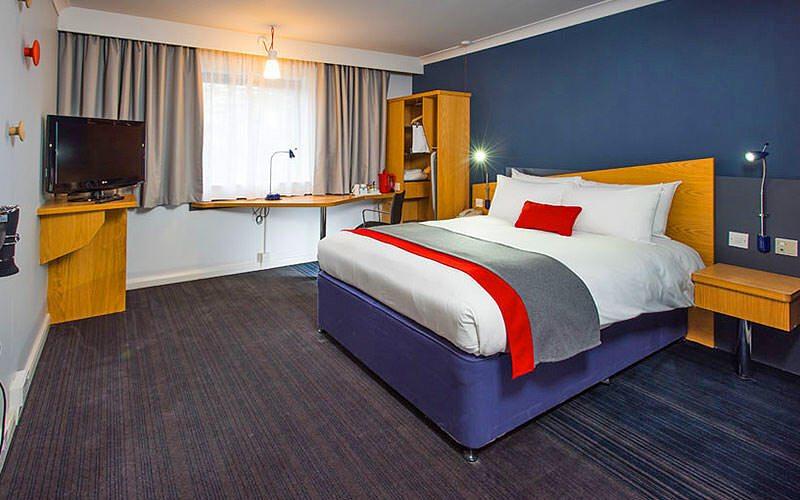 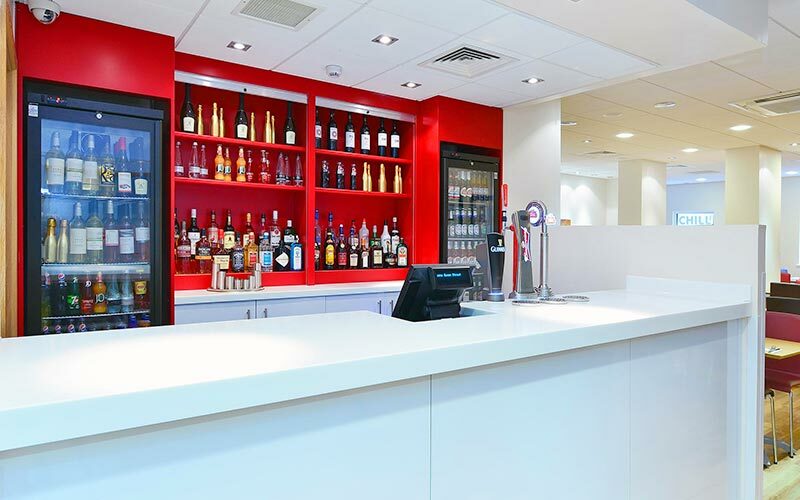 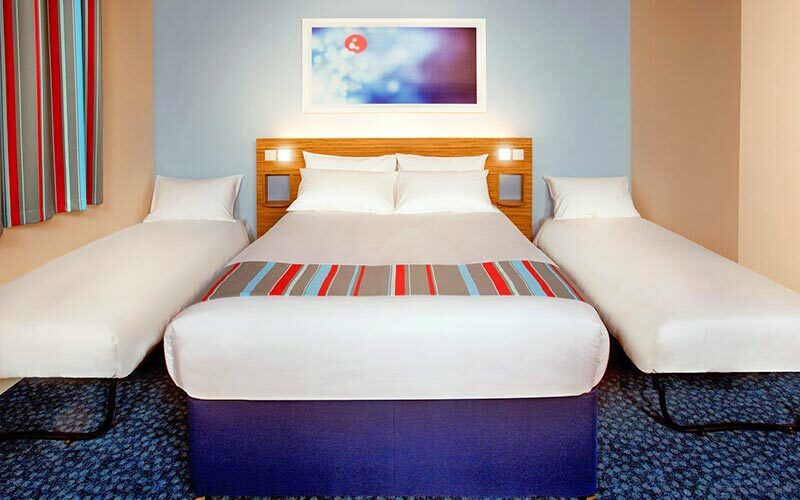 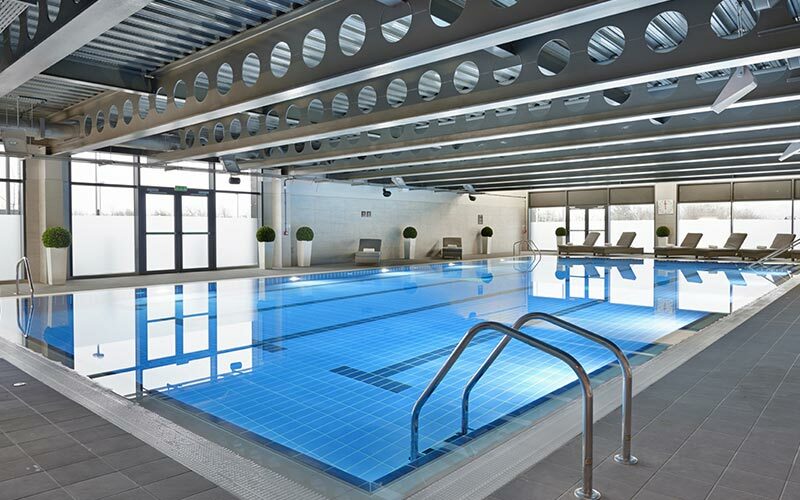 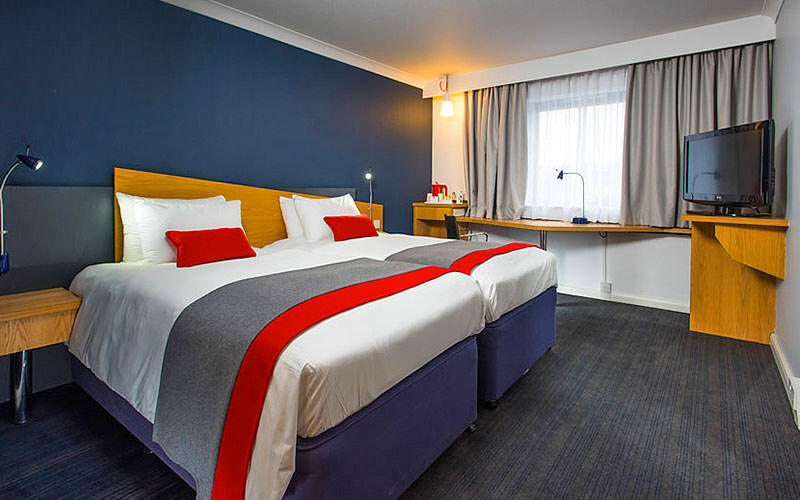 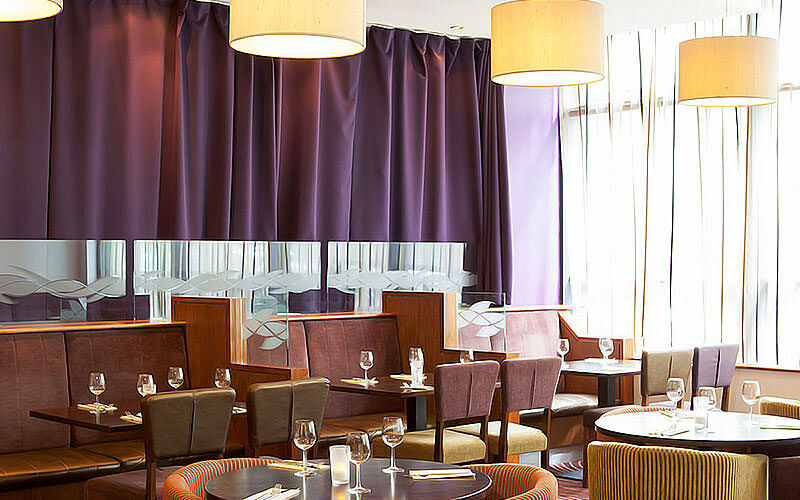 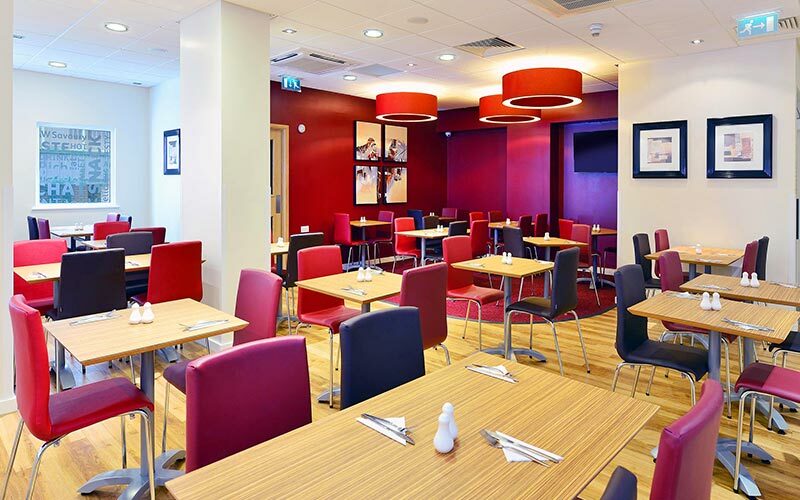 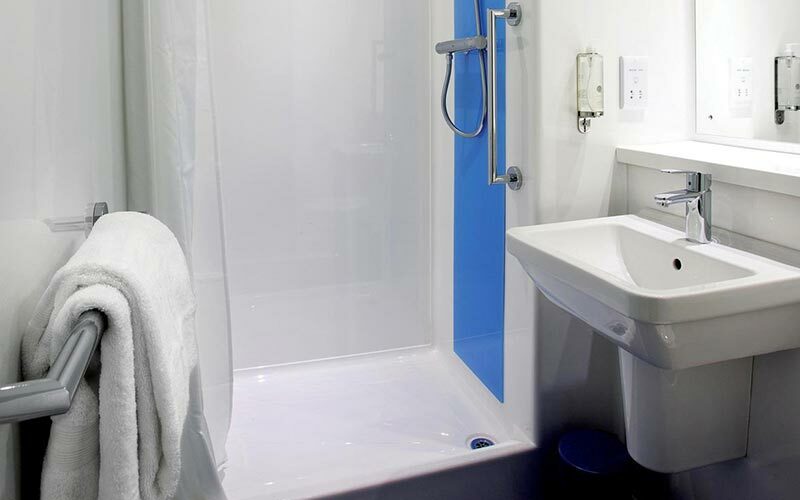 One of our favourite hotels we have for you is the Jurys Inn Glasgow, which couldn’t be more central. 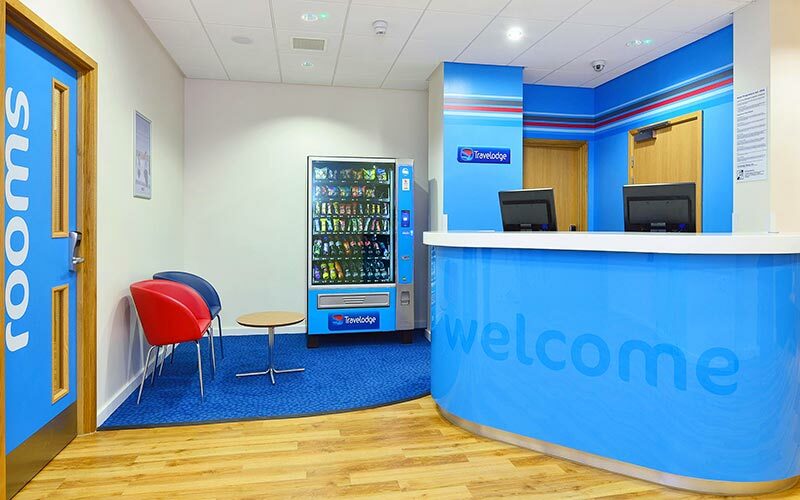 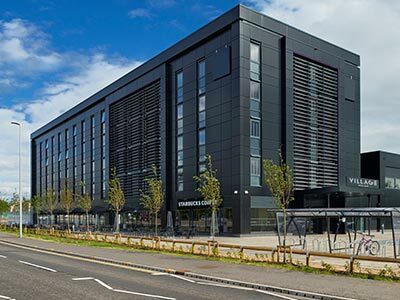 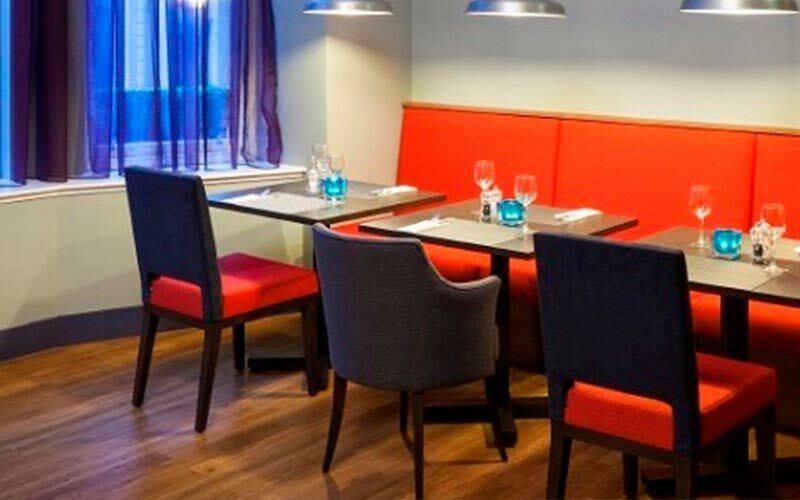 It also overlooks the River Clyde, and is right next to Glasgow train station, so you can step off the train and straight into your hotel room. 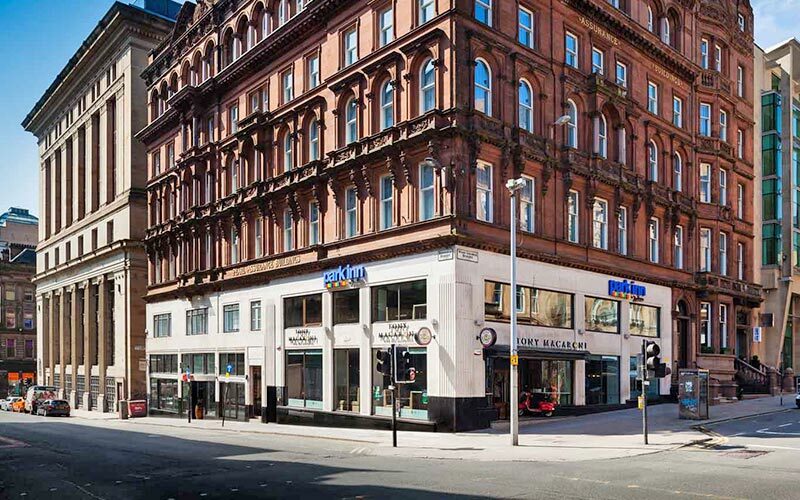 It’s also a couple of minutes’ walk from Princess Square Shopping Centre, so you and the girls can get in some well-deserved retail therapy before hitting Glasgow’s top bars. 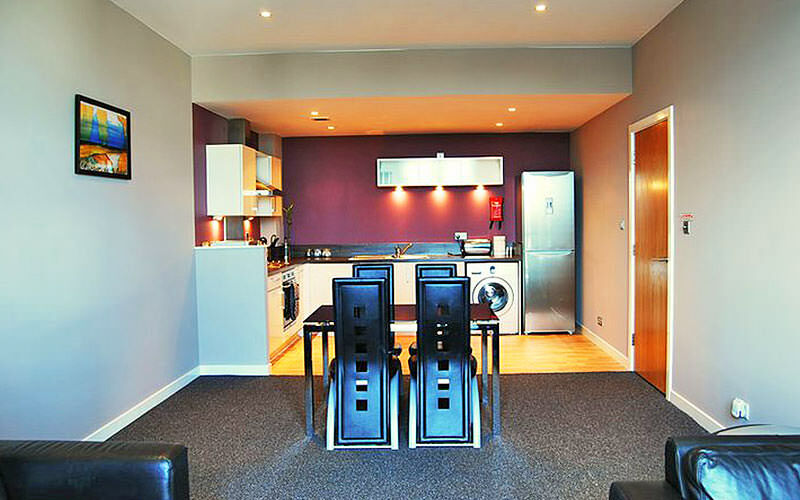 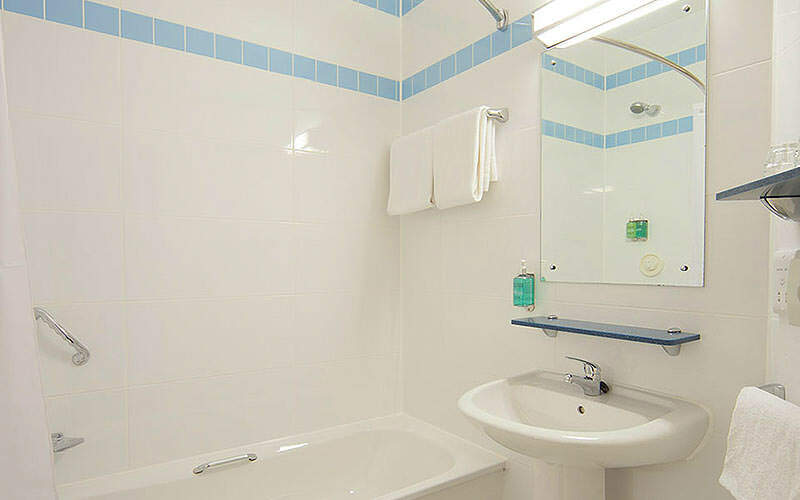 If you fancy an apartment instead, Central Apartments is the perfect 4-star accommodation, with each apartment sporting its own lounge and dining area, and is just a couple of streets from the Jurys Inn Glasgow, so you get all of the benefits of an incredible location with a luxurious twist. 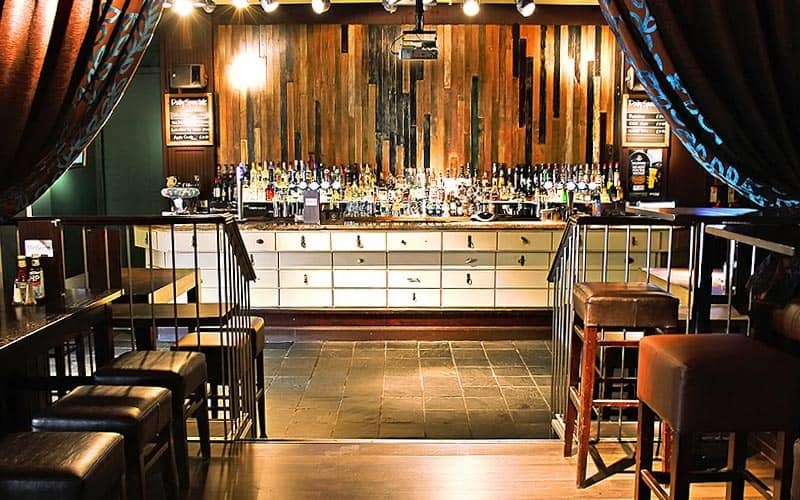 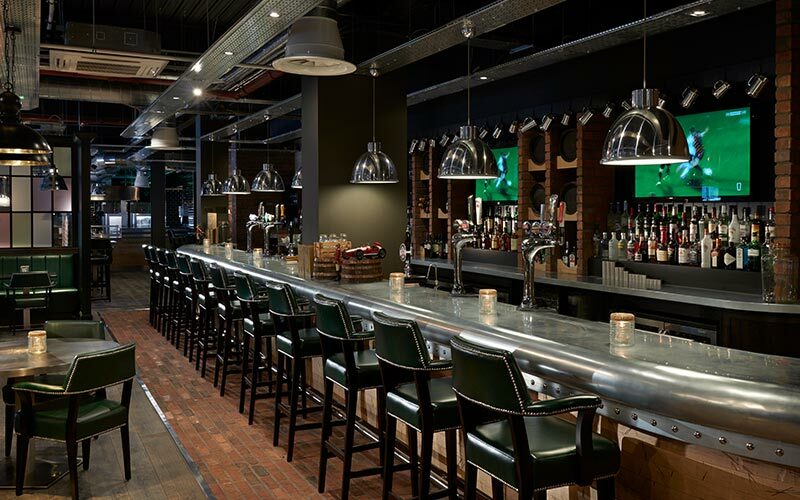 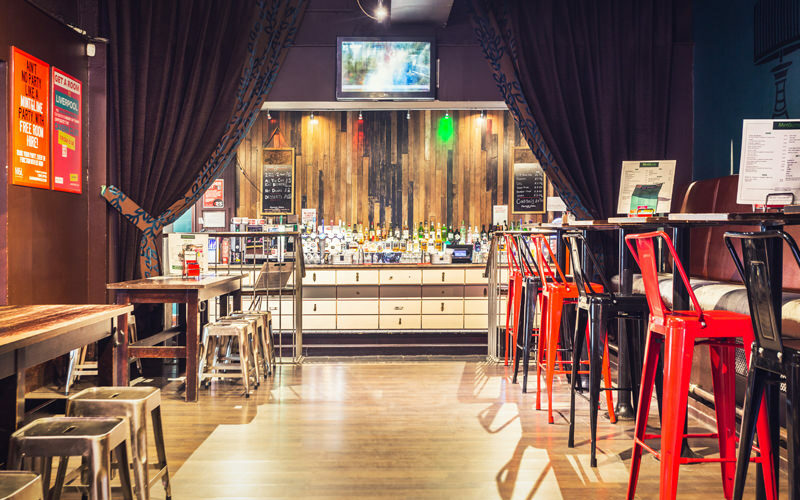 Glasgow really has no shortage of incredible bars, nightclubs and restaurants, so no matter which area you choose to stay in, there’s going to be plenty to do that’s well within walking distance. 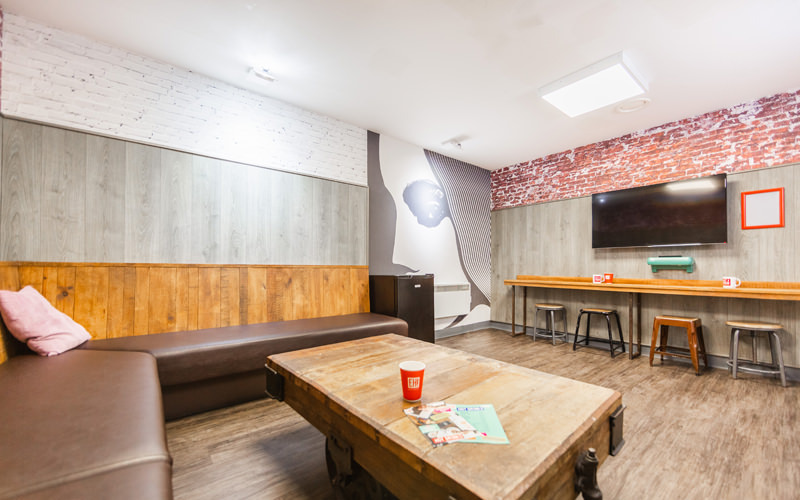 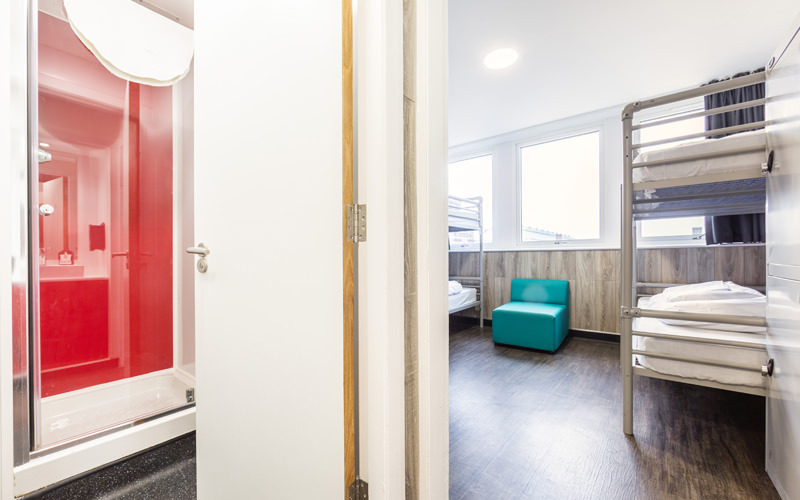 Every single one of our offered accommodation is easily accessible from the centre of town, so you can be out of the door and have a drink in your hand in a matter of minutes. 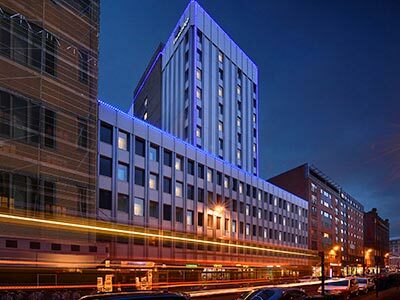 We like to make sure that your night out isn’t ruined by being stuck in the middle of nowhere, so we’ve planned each of our hotels and apartments around a prime location of Glasgow’s city centre. 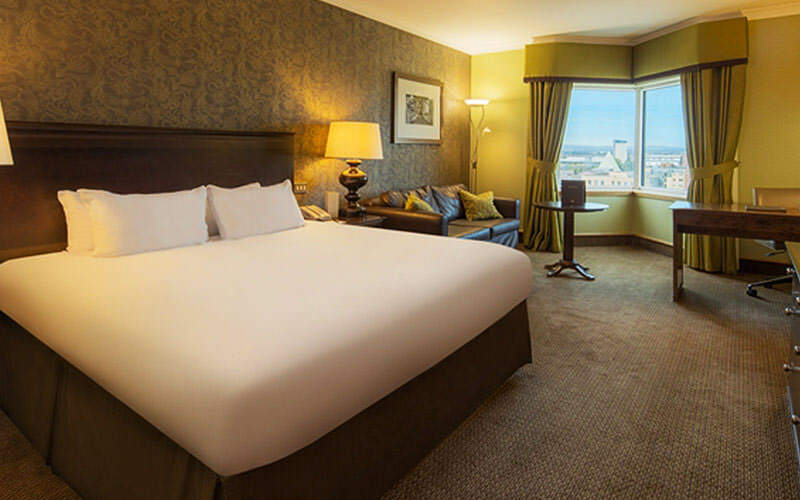 Whether you want some beautiful river views, something a little quieter, or a hotel that is right in the heart of everything going on, we have something for you, and you can get yourself back to all of them on foot. 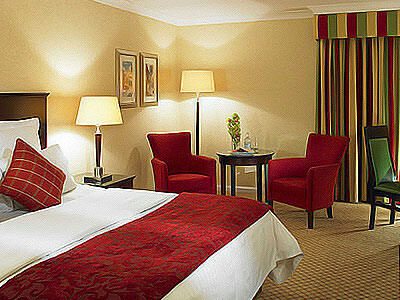 Obviously we know sometimes those heels can be a little bit of a killer, so if you do decide you want to hop in a taxi at the end of the night, you and the girls should be back at any of our hotels in under 10 minutes and for less than £15 – totally worth avoiding the end of night walk in those stilettos. 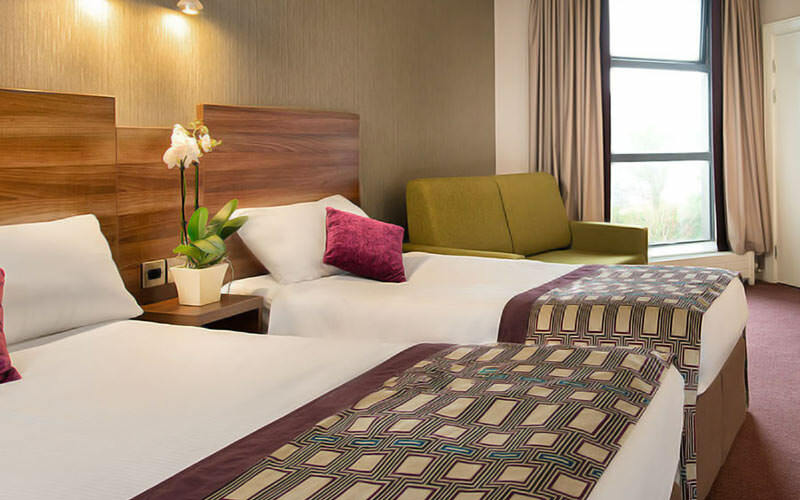 We want to make sure your weekend goes smoothly, so we’ve reserved room allocation in every one of our recommended accommodation, which means you and the girls don’t need to worry about missing out on that hotel that you’ve got your eye on. 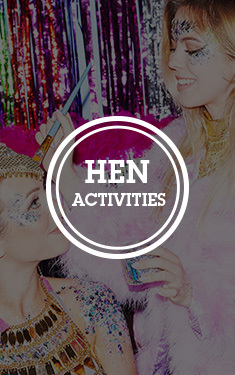 There are certain weekends that will fill up quicker than others, such as the TRNSMT Festival at the end of every June. 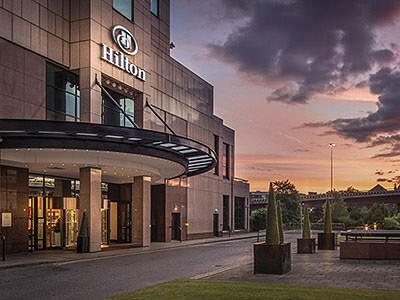 It’s also worth double checking what’s on at the SSE Hydro and being aware of the Scottish and English Bank Holidays, as these weekends tend to fill up quicker than others. 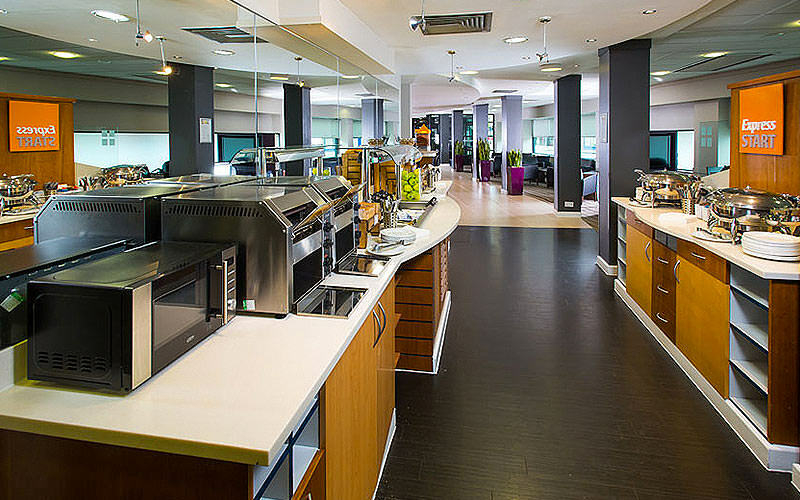 However our sales team will always double check your weekend of choice to make sure it doesn’t clash with anything. 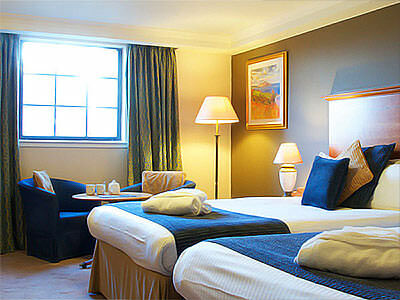 Rest assured, though; if you book far enough in advance, you don’t need to worry about a thing. 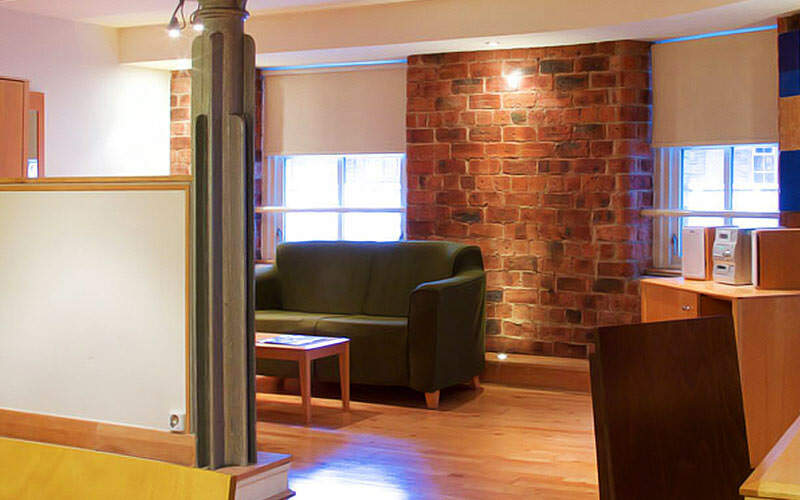 Of course – Last Night Ltd are 100% ABTA protected (Y6354) and as a fully accredited travel company we have you completely covered with any necessary legal protection. 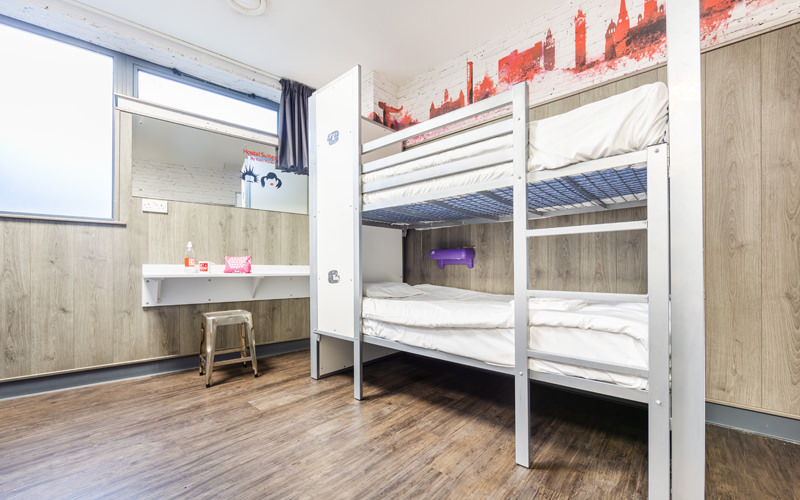 That means you and the girls are completely covered for everything, including any issues with your accommodation, so you can book your weekend with full confidence. 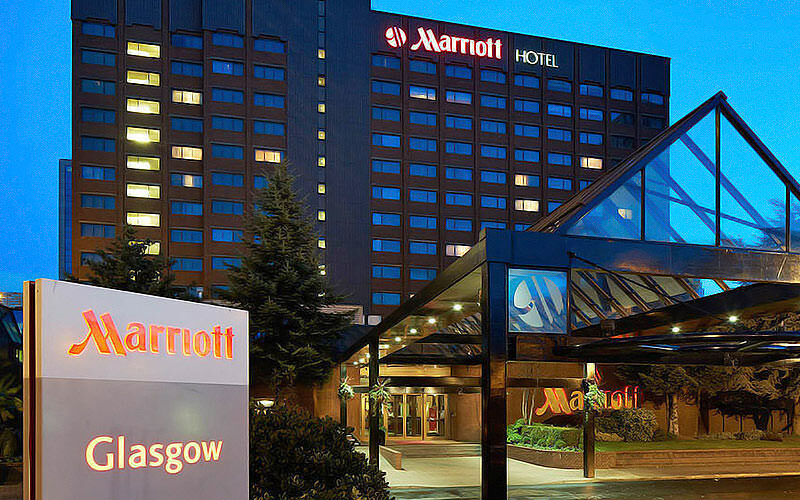 If you want some further information, you can find out how ABTA affects your Glasgow weekend here.